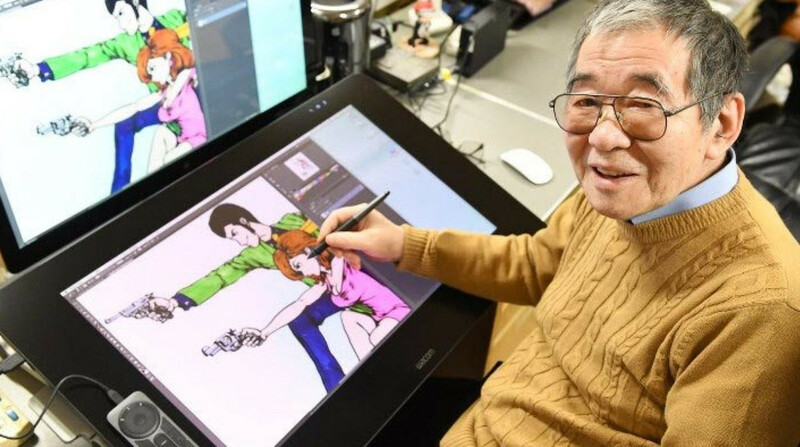 The genius Japanese mangaka Monkey Punch, father of the comic version of the popular gentleman thief, passes away few days ago at the age of 81. On 11 April Kazuhiko Kato born in Hamanaka, Hokkaido in 1937, real name of Monkey Punch, died due to pneumonia. 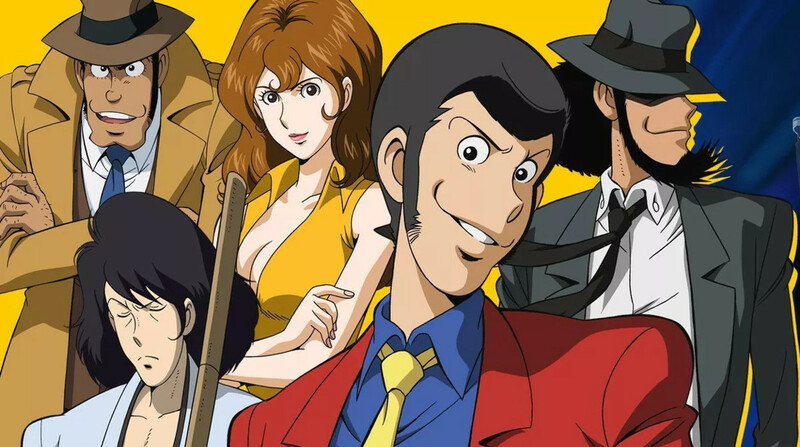 His most famous character is the gentleman thief Lupin 3rd (Rupan Sansei), inspired by the character Arsène Lupine created by the French writer Maurice Leblanc, a character who immediately gained notoriety all over the world thanks to mangas and animation products (TV series and films). A production still active with titles released almost every year. A legacy that will continue, we are sure, to entertain many more generations.